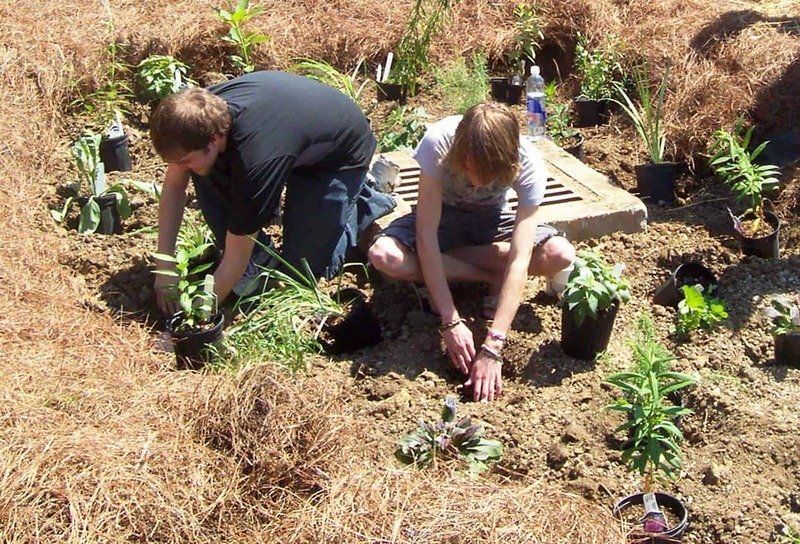 Goshen High School students plant their rain garden. Have you ever thought of planting your very own rain garden? 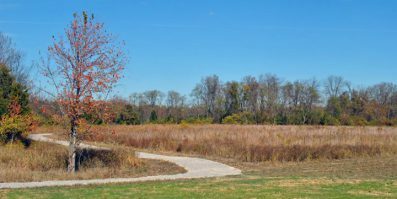 If so, you should consider contacting the Clermont Soil and Water Conservation District (SWCD), which is once again offering 10 grants of $200 each to property owners who are interested in creating a new rain garden. “As a budding garden enthusiast, the Clermont Rain Garden Grant Program provided a great opportunity to help me get started,” states Kelley Carameli, a Miami Township resident and a 2013 grant recipient. Along with the grant, the District will also guide you in the design and construction of the garden. “Clermont SWCD consulted with me on the best placement of the garden and also came with helpful strategies to maximize the rain garden’s utility in size, slope and plant varieties,” says Ms. Carameli. “The end result is a lovely garden (doing its quiet job in collecting water runoff) that our household, guests, and local wildlife enjoy visiting,” she adds. Rain gardens are quickly growing in popularity among homeowners as a beneficial and attractive idea for landscaping. The practice is sometimes referred to as rainscaping, because rain gardens are beautiful features that are super efficient at absorbing rain water. A typical rain garden planted with wildflowers, shrubs or trees can soak up to 30% more water than a conventional lawn, which allows rain water to filter into the ground over a 24-48 hour period, rather than rushing into a nearby storm drain or stream. Rain gardens also help to remove pollutants in storm water that are picked up from our lawns, rooftops, driveways and parking lots. 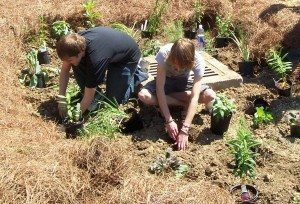 This is the 6th year Clermont SWCD has offered rain garden grants for property owners, neighborhood associations, or businesses that are interested in creating a rain garden on their property. Anyone interested in applying for a grant should contact the Clermont SWCD at 732-7075, or visit their website at www.clermontswcd.org. Applications will be considered until all grants have been awarded. 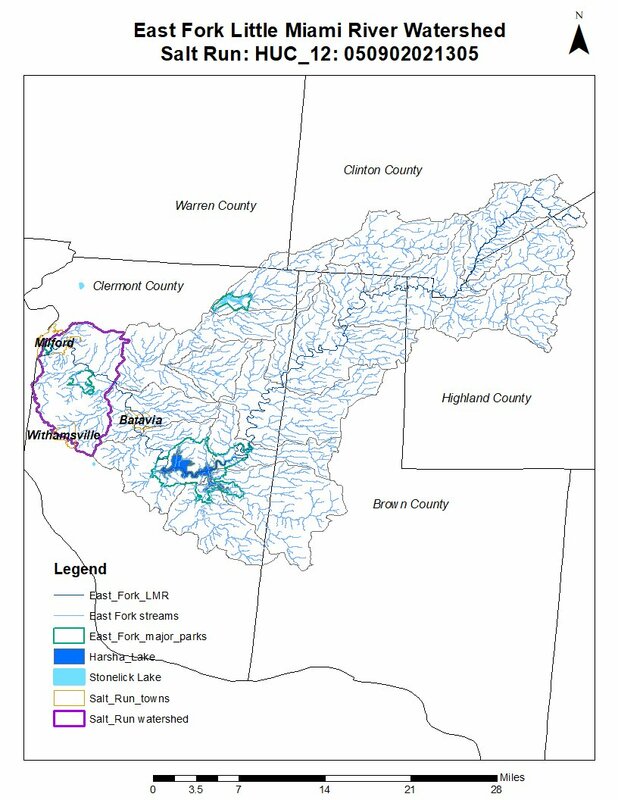 To be eligible, you must own property in Clermont County and attend a free rain garden workshop on Saturday, April 5 at Veterans Park in Union Township.